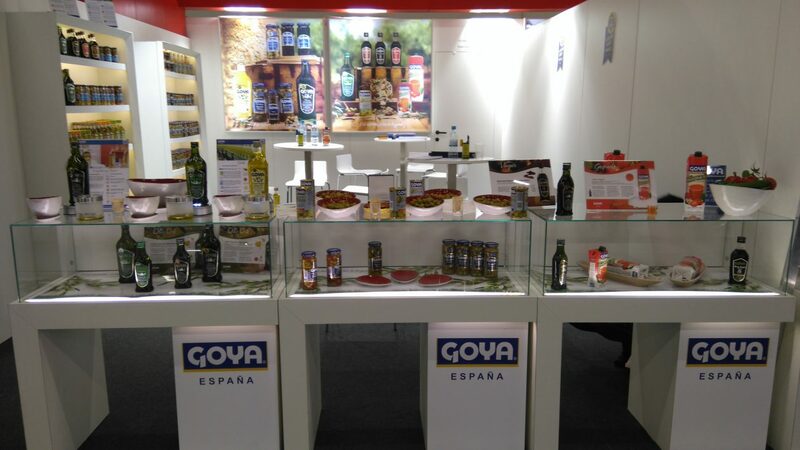 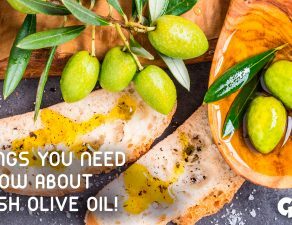 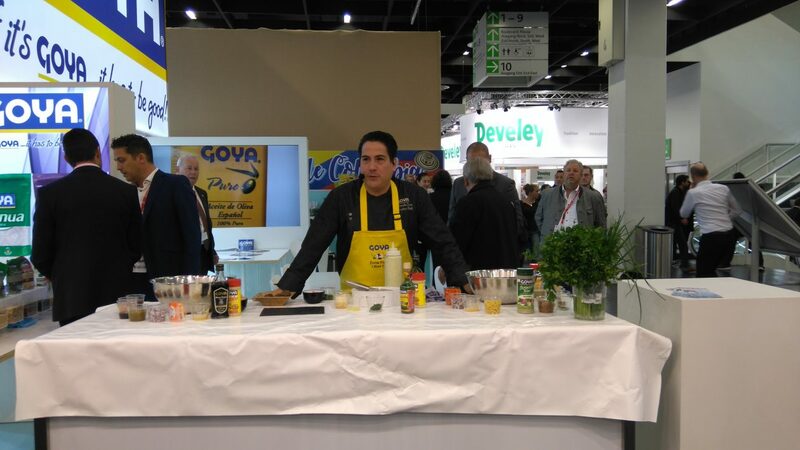 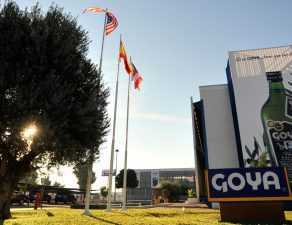 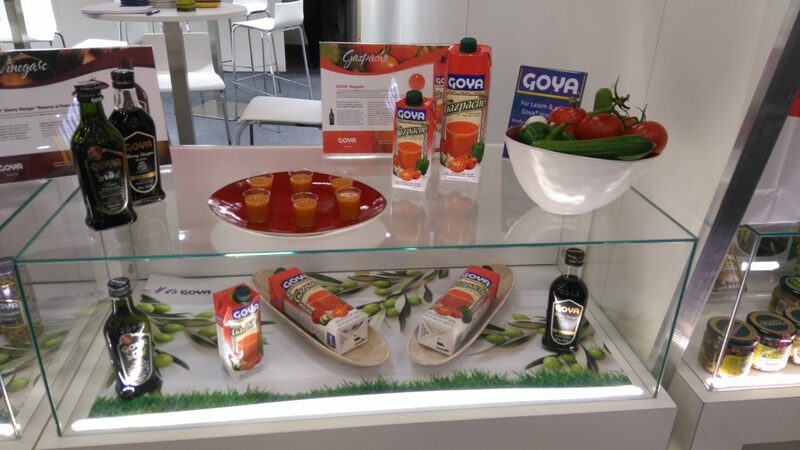 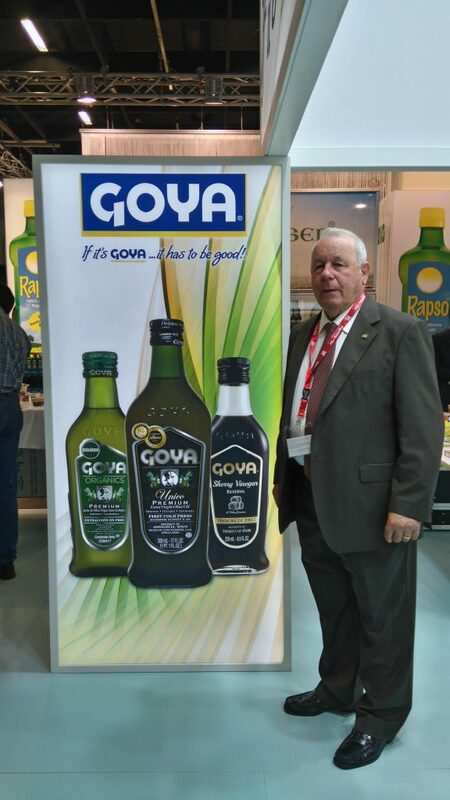 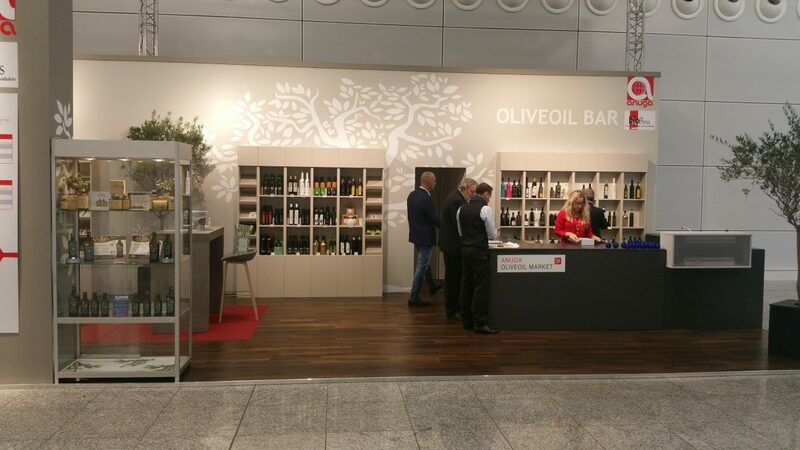 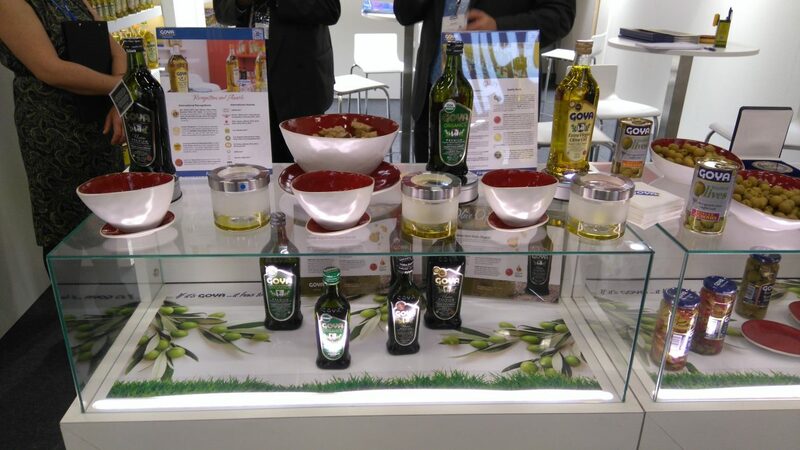 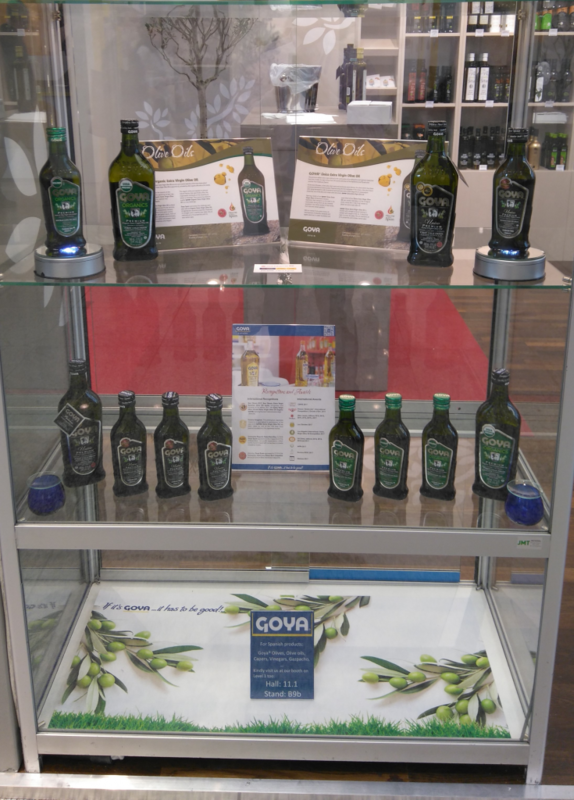 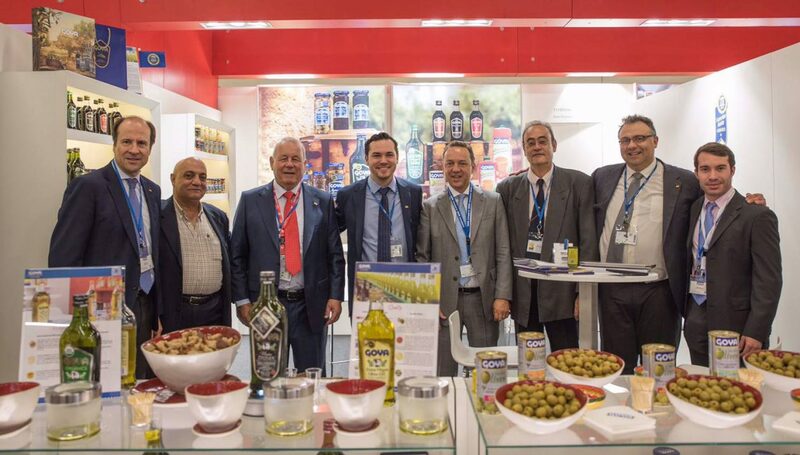 Once again, the ANUGA food and beverage trade fair, held in Cologne (Germany), was attended by Goya. 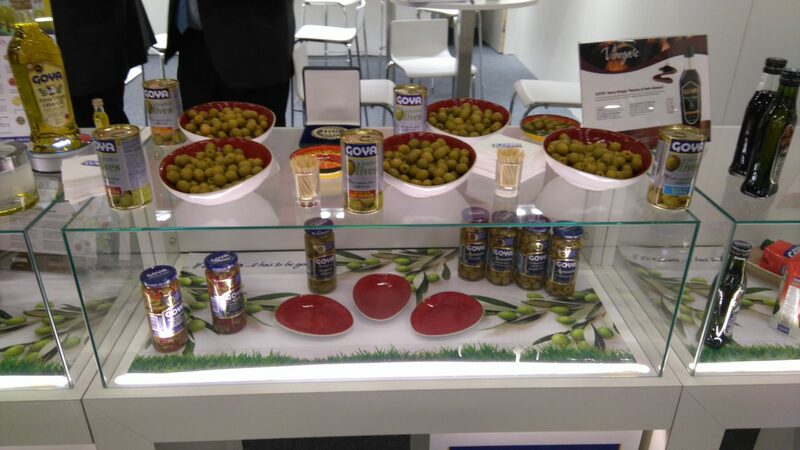 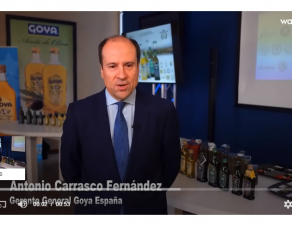 The presence of Goya Spain has been strengthened with the presentation of its products and novelties launched in the last year, and the participation in the “Olive Oil table” of the Olive Oil Market, market for promotion and tasting with Goya® Organic Extra Virgin Olive Oil (in the slightly fruity category) and Goya® Unico Extra Virgin Olive Oil (in the fairly fruity category). 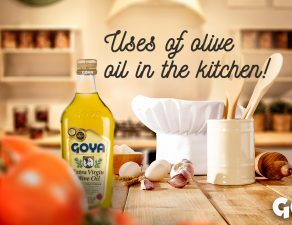 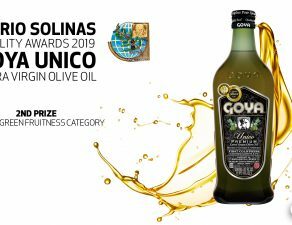 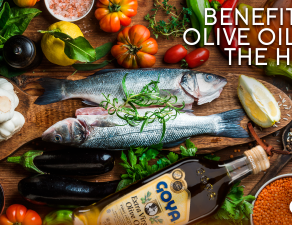 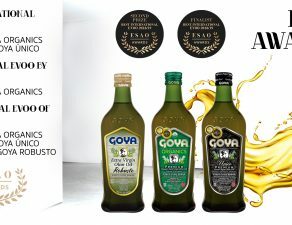 From its own stand Goya Spain has transferred the essence and Mediterranean tradition with its products endorsed by the stamps of quality iTQi and ChefBest, to which are added different innovations among which they emphasize the Goya® Organic Extra Virgin Olive Oil (in the slightly fruity category) and Goya® Unico Extra Virgin Olive Oil (in the fairly fruity category).